KAJOTgames are online on Romanian market! 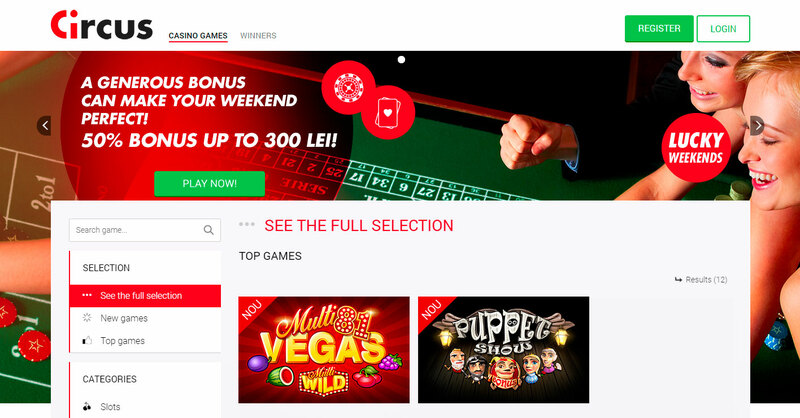 Online games KAJOT are now available on Romanian market on casino CIRCUS which is part of the international gaming company Gaming 1. Circus.ro is well-known and very popular Romanian casino, accredited by the Romanian National Gambling Office, including content from the most famous game developers and providing great bonuses, loyalty system and proffesional customer service. We believe that our games, thanks to their originality and catchy gameplay, will be very popular among the players and become successful in this market.